There’s nothing better than the feeling of finding a brand new TV show you just know you’re going to love. We remember the absolute joy we felt when we first sat down to watch Stranger Things, and the comfort in knowing we had seasons upon seasons of It’s Always Sunny In Philadephia to binge. And we’ve just found a show that we feel duty bound to share with you, and it could well be the show that carries us through until Stranger Things drops at Halloween. The show is called Channel Zero, and it looks like a lovechild of American Horror Story and Black Mirror. It’s imagery is absolutely terrifying and completely creepy, and to be quite honest we can’t make heads nor tails of it – which is a good thing! The show comes from the SyFy channel, which is known for it’s specialisation in fantasy and horror content. 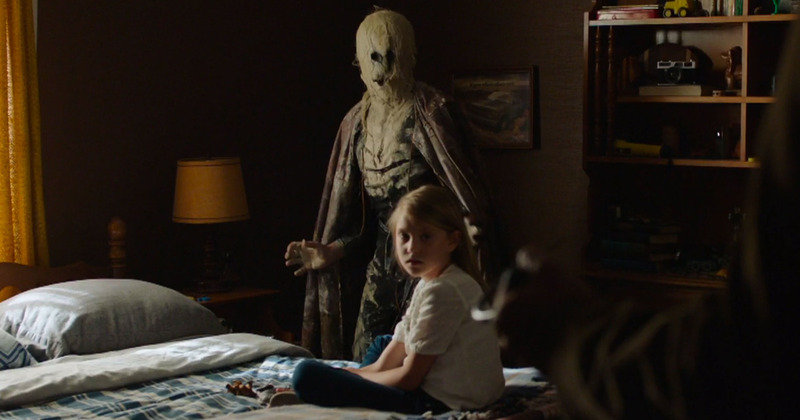 Basically, the premise of the first season of the show is Candle Cove. The show is about a child psychologist, called Mike Painter, who is obsessed with a TV show from his childhood that only he can remember. His obsession for the show leads him to the deepest and darkest corners of his memory, and he realises there might be a little bit more in the repressed memories of this show than he originally thought. Might it also have something to do with his brother’s disappearance? The show has garnered incredible reviews since it first aired, and it has a score of 92 per cent on Rotten Tomatoes, so you know this is absolutely incredible. 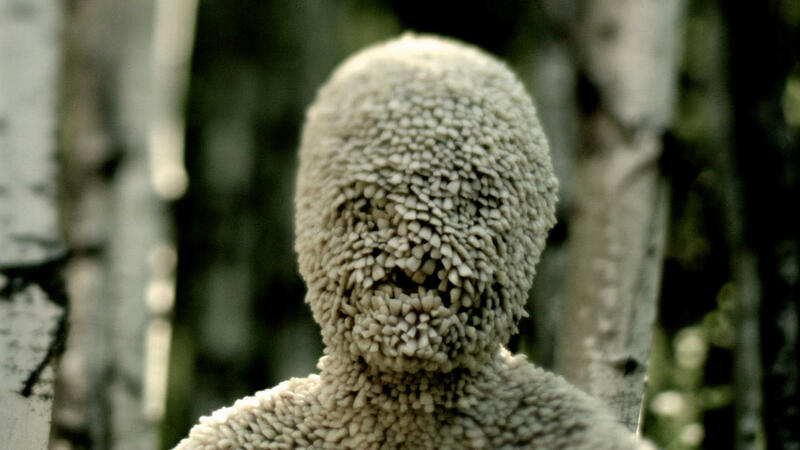 Channel Zero is our next binge show, so make it yours.